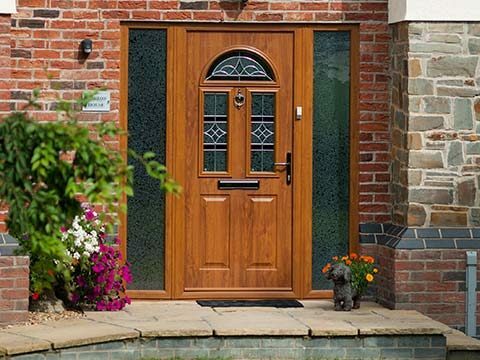 Timber Doors are known to age and reduce in their performance quality as they are exposed to the harsh British weather. Here at Permaframe we’ve solved that problem. We now offer a luxurious range of traditional and contemporary doors that feature all the classic aesthetics of the real thing with the added levels of fantastic thermal efficiency and mind appeasing security features. When placed next to a traditional wooden door, spotting the difference is now barely noticeable, with our engineered door going far and above the traditional timbers performance in every way, coming in a popular selection of styles and colours they are ready to grace your home. 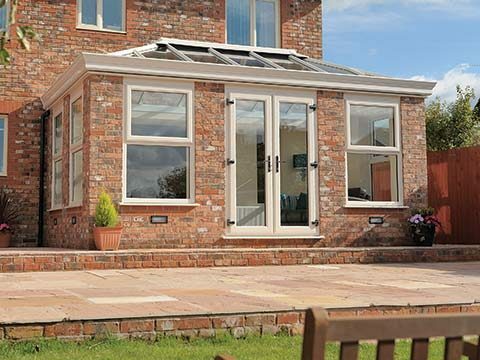 Our timber doors provide no such cause for panic as they are made specifically with endurance in mind. 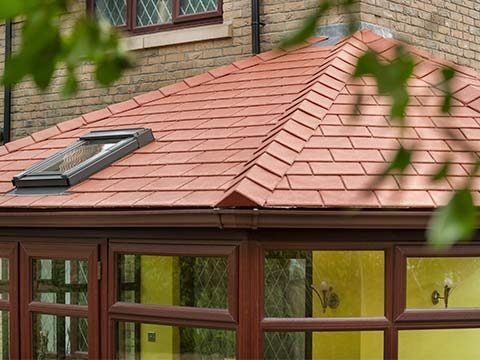 The doors are constructed with a variety of quality wood-based materials which combine to provide the timber effect that so many love along with an appearance that surpasses the real thing. 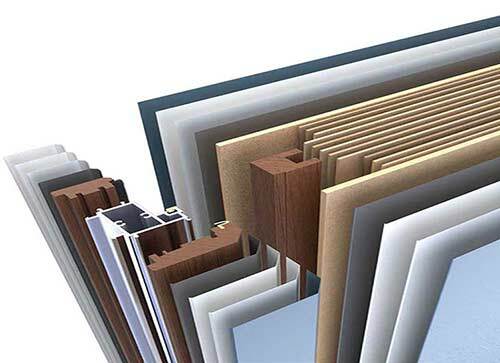 Here at Permaframe we believe a variety of choices is vital for any product and our timber doors are no exception. 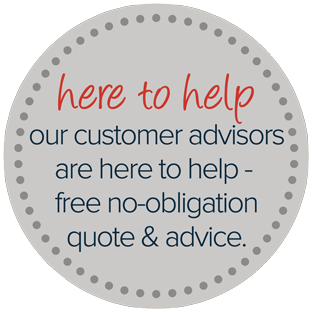 With a show reel of door options featured on our website you are given the opportunity to analyse each door in the range before choosing. 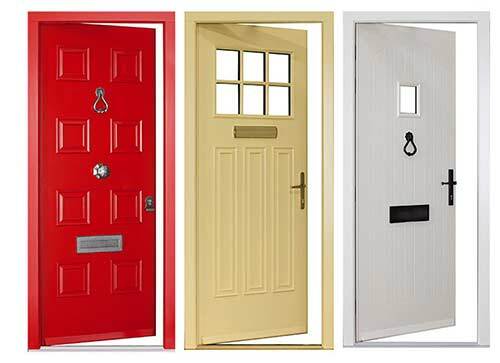 To take a closer look we advise taking a trip to either our Frome showroom where we display many replacement doors. 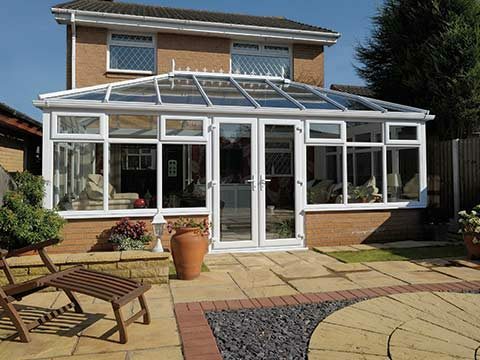 If you’re looking to ensure your front door does more than look pretty, have it customised to allow in natural light with our huge choice of glass designs. There are glazing options to suit each door with a number of eye-catching patterns and glass effects to make your door come alive. We do however offer solid doors too that are just as classy to maintain maximum privacy in your home. A door needs hardware to look right and function properly. 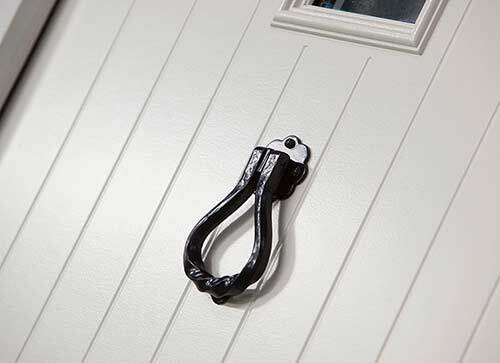 Only when the preferred hardware has been fitted can we really consider it a door worthy of being fitted into a customer’s home, and at Permaframe the list of additional hardware options available is huge including a range of handles, knockers, letter plates and numbers to make your door distinctive. 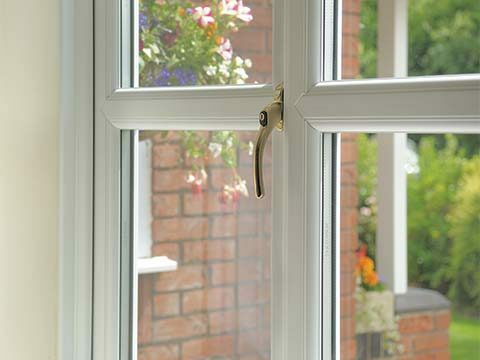 Here at Permaframewe are giving you the choice to make your door distinctive, standing out from the crowd with our selection of decorative glass fitted into the apertures. Customers who desire bright and welcoming hallways tend to go down the route of plain glass but if you’re looking to add to the character of your door a more vibrant option is coloured glass. 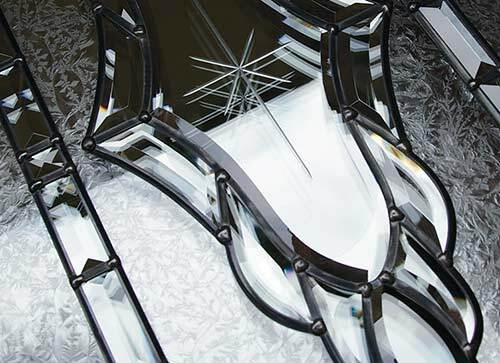 Our designs are truly breath-taking and to invigorate your home.